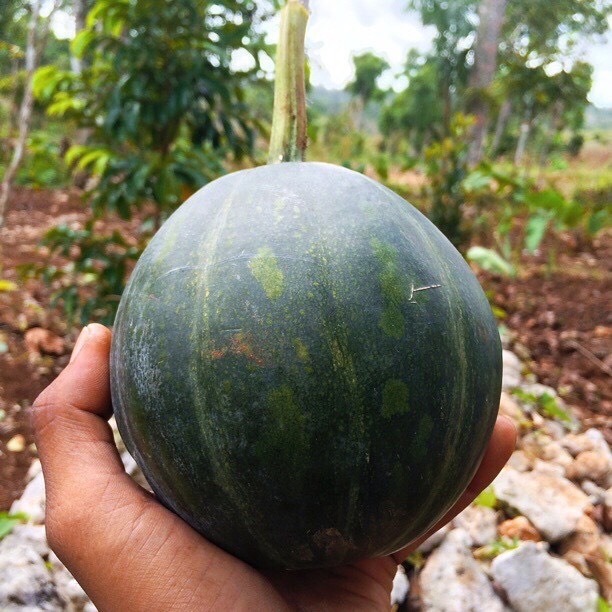 In Haiti, this butternut squash relative is called Joumou, named for Soup Joumou, a dish of great national and cultural importance. It is the plant and the dish that commemorates the Haitian Revolution of 1804, and marks the independence of the Haitian people from slavery. It is a reminder of the struggle for freedom that must be renewed year after year.